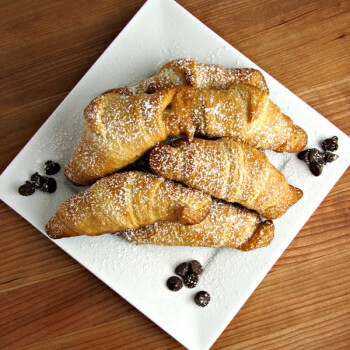 Successfully saved Quick & Easy Chocolate Croissants to your Calendar. You can also save the ingredients to your Grocery List. 1/2 cup Milk Chocolate Chips – approx.